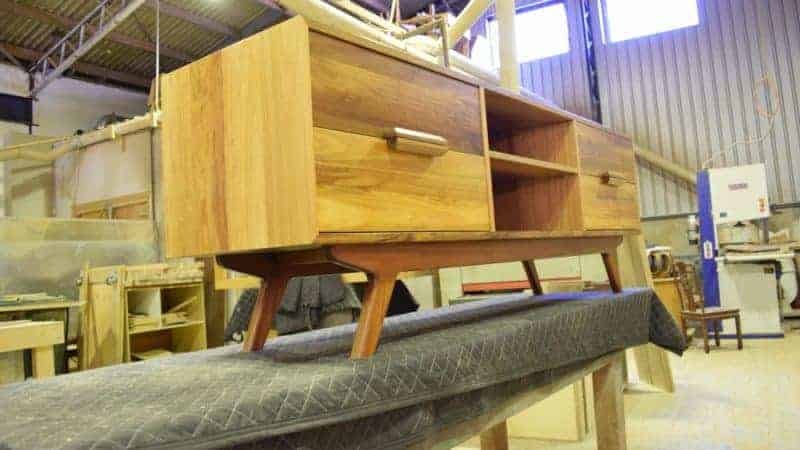 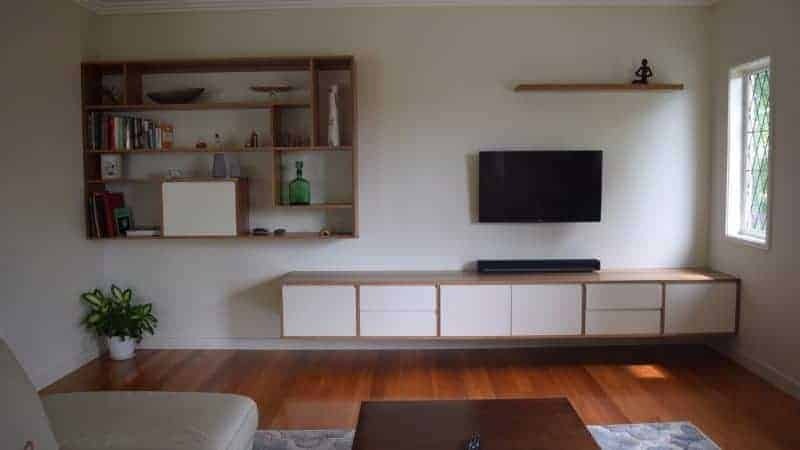 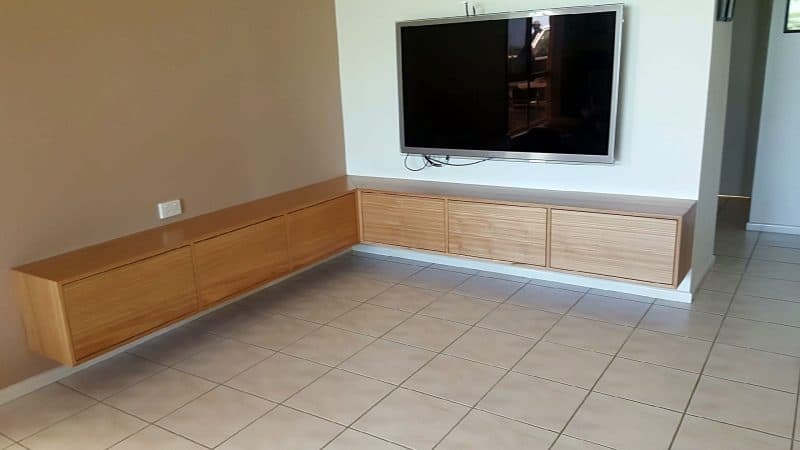 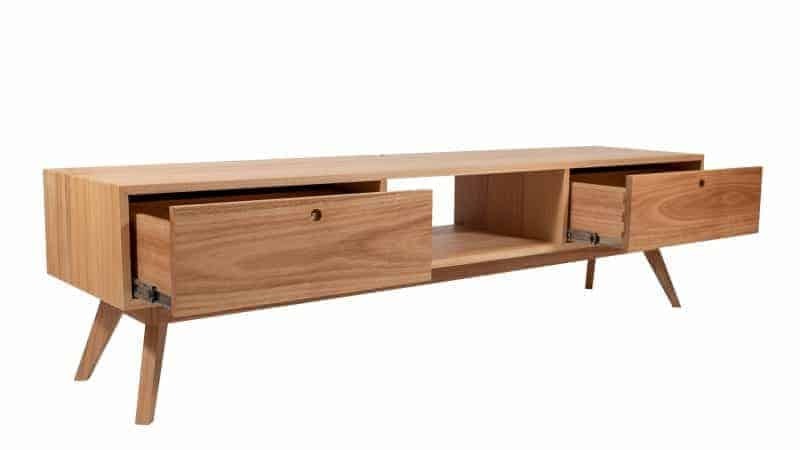 Finish your living room design with a stunning solid timber entertainment unit custom made for your home. 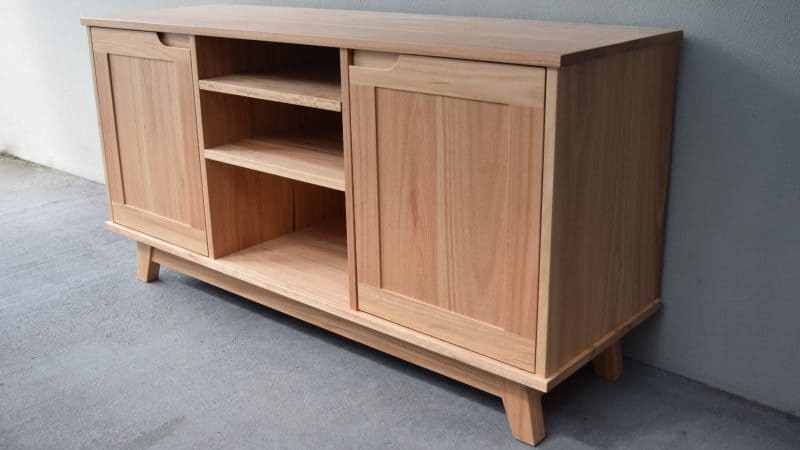 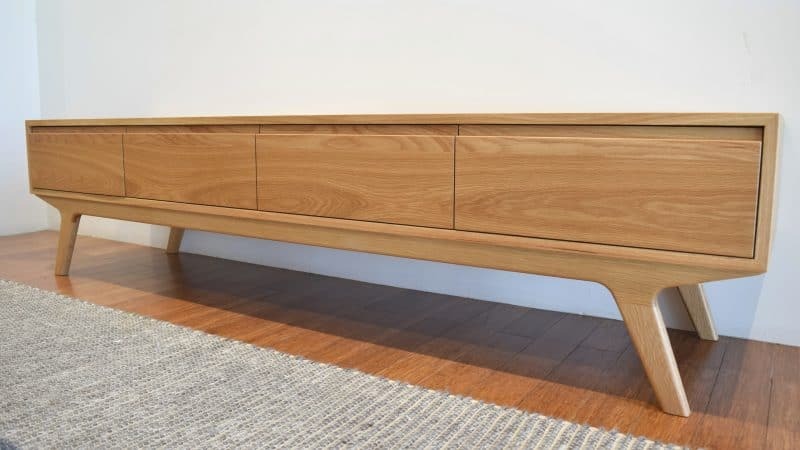 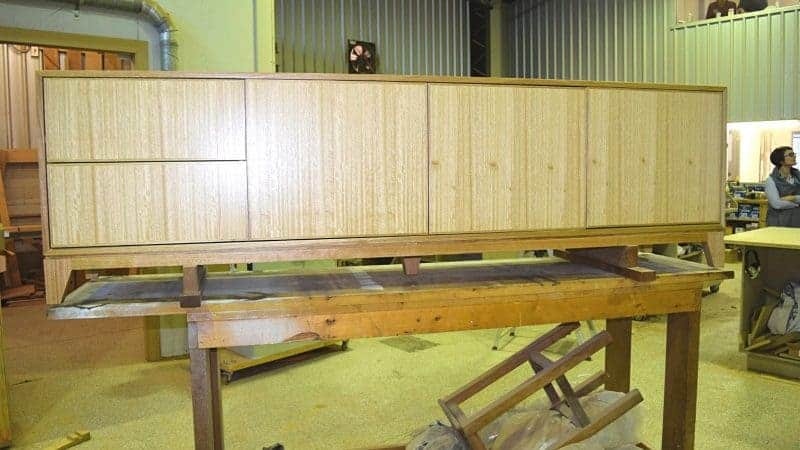 With warm natural timber hues and gorgeous grain detail shining through traditional cabinetry techniques and extensive hand-sanding, Buywood Furniture entertainment units are both a beautiful art piece and functional furniture that help your house feel like home. 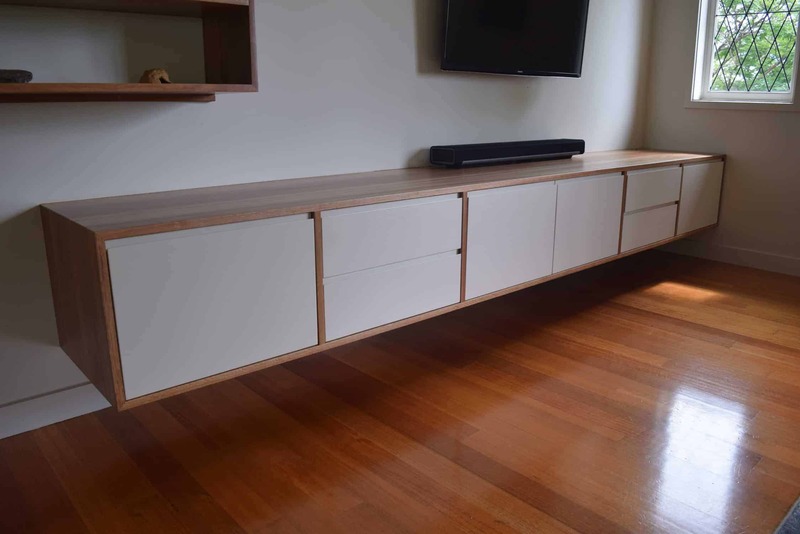 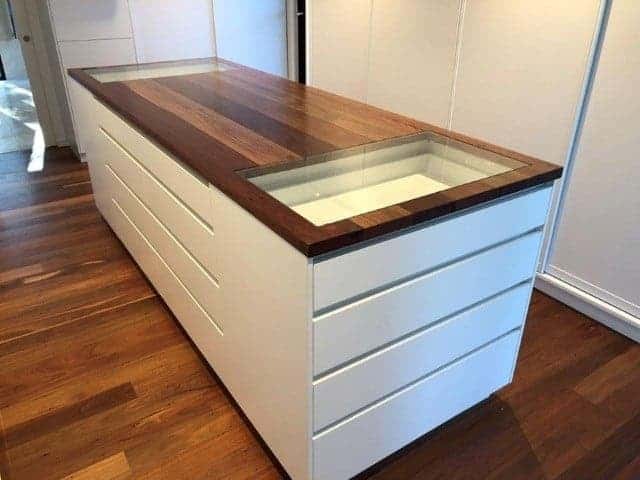 Browse the Buywood showroom for inspirational floor displays or talk to our in-house designer to start sketching up a perfectly unique design for your living room.